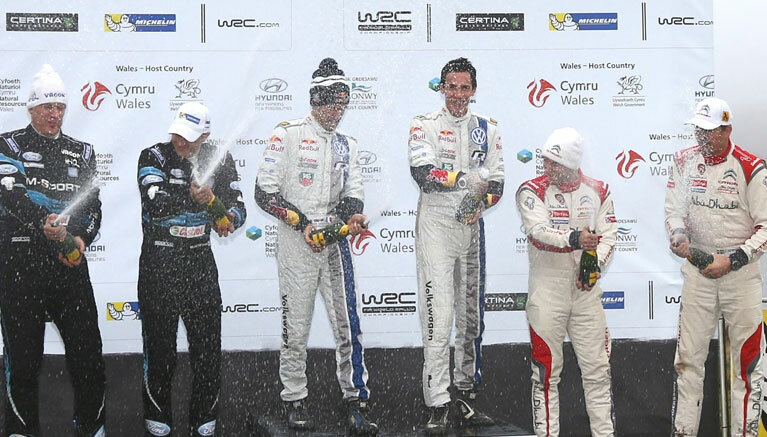 The 2017 hospitality offering for Wales Rally GB will be announced in spring 2017. If you would like to be the first to know about our packages please call 01244 304 619 and ask to be added to our mailing list. More information on this year’s rally can be found on the Wales Rally website, please click here. Hospitality packages to make your day even more memorable! 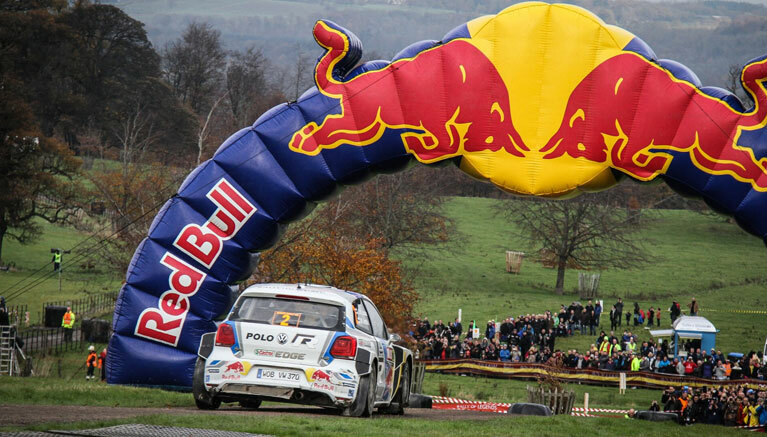 MAXIMISE YOUR RALLY FEVER WITH A HOSPITALITY PACKAGE DELIVERED BY HORSERADISH AT DAYINSURE WALES RALLY GB. Dayinsure Wales Rally GB between 28th and 30th October. 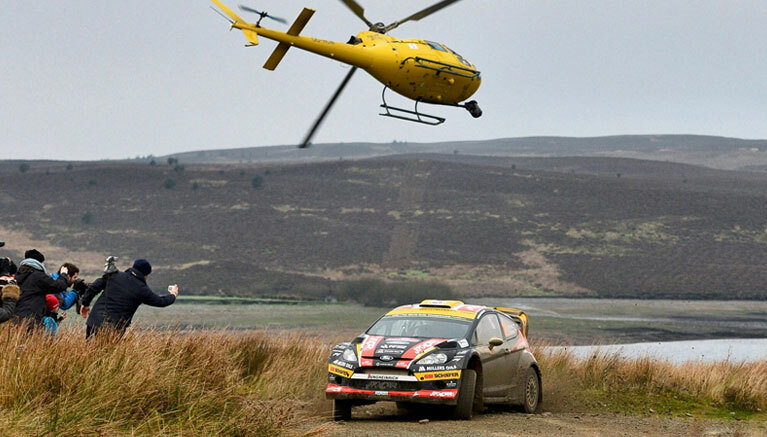 World-class rally action always delivers an amazing spectacle, but nothing compares to enjoying the day from the comfort of our fabulous hospitality facilities at Sweet Lamb, Cholmondeley Castle and Llyn Brenig. You and your guests will appreciate a truly unique and legendary experience, including delicious food in a relaxed atmosphere, visits from rally stars past and present, expert commentary, dedicated parking and great viewing areas. The action centres on the Sweet Lamb Rally Complex in the heart of mid-Wales, between Aberystwyth and Newtown. This purpose built arena attracts huge crowds, drawn by the fantastic viewing opportunities that include a water splash and spectacular jumps, and our exclusive hospitality areas offer you the best views in the house. Click here for package details. The Cholmondeley Castle venue is easily accessible and provides a stunning backdrop to the family-friendly RallyFest as the rally comes to Cheshire for the first time in 20 years. The drivers will be seriously challenged by this surprisingly fast and tricky course. 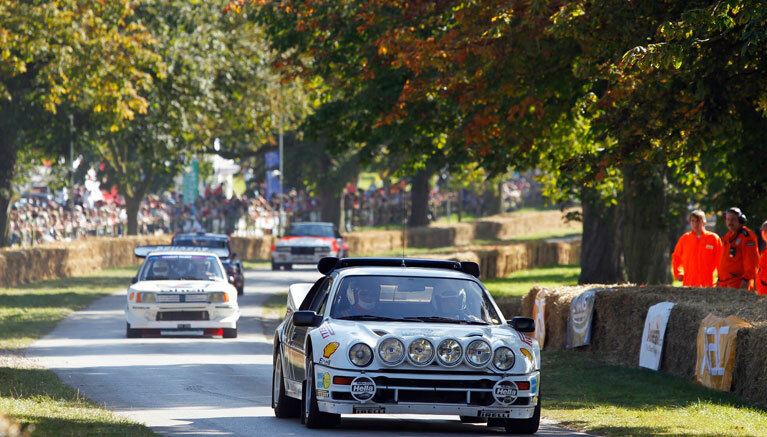 Together with demonstrations of legendary Group B cars, displays and fun-filled entertainment throughout the day, this is the headline event of the rally. And the hospitality marquee is located directly adjacent to the track for the best view of all the action. Click here for package details. With magnificent views across the lake and in close proximity to all the action, this distinctive ti-pi hospitality experience is not to be missed. Guests will be treated to a hearty breakfast and warmed by a log fire, before watching all the competitors on the final stage of the rally, followed by a light lunch. You’ll see the event come to a spectacular climax, as the world’s best drivers go flat out to the finish line on the dramatic Powerstage, going out live on worldwide TV. Guests will also get unique access to the podium ceremony as we celebrate this year’s top three crews. Click here for package details. If you would like to register your interest with Horseradish's hospitality at the Dayinsure Wales Rally GB, please enter your details below and a member of staff from Horseradish will respond as quickly as possible. Thank you for registering your interest by submitting your details. A member of staff from Horseradish will respond as quickly as possible. 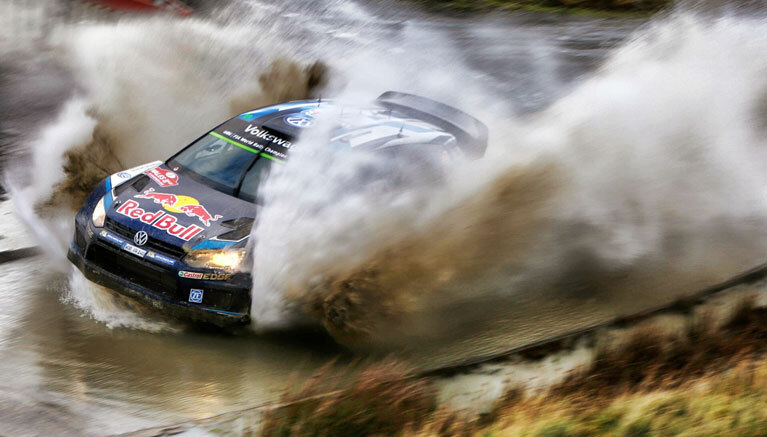 For more information on the Dayinsure Wales Rally GB please visit walesrallygb.com. 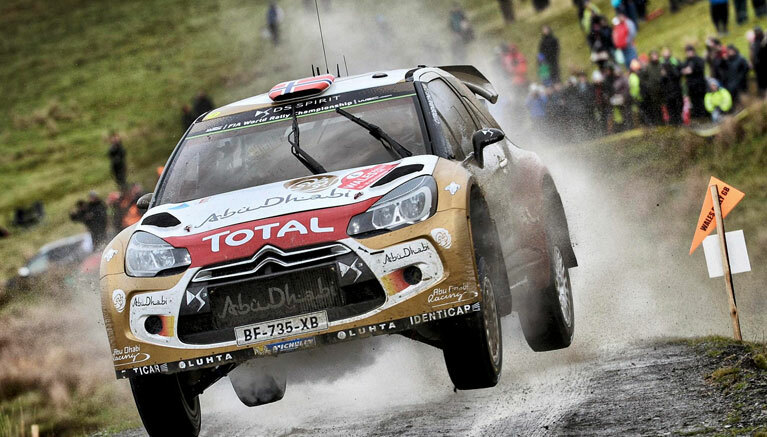 For general ticket information please visit walesrallygb.com/tickets or call +44 (0)1492 817 113. The content of the pages of this website are for your general information and use only. © Copright 2016 Horseradish. All rights reserved.